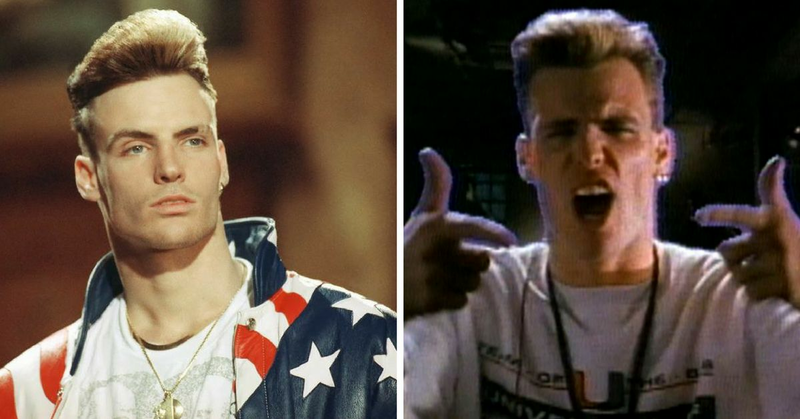 Stop, Collaborate, And Listen, It's Been 28 Years Since 'Ice, Ice, Baby' Came Out, But Where Is Vanilla Ice Now? "Alright stop. Collaborate, and listen" are probably five words that immediately start a tune playing in your head. Half the time you need to tell someone to stop, you find yourself auto-completing the phrase without realizing it. Vanilla Ice managed to completely take over the world with his song "Ice, Ice, Baby," but after that he seemed to vanish for quite a while. 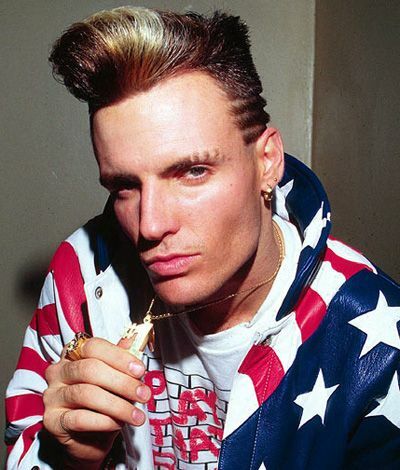 Vanilla Ice's real name is Robert Van Winkle. He was heavily influenced by hip-hop because he felt there was a connection to poetry. "It's a very big passion of mine because I love poetry. I was just heavily influenced by that whole movement and it's molded me into who I am today," he said. His name "Vanilla Ice" came from his nickname as a kid. His friends called him "Vanilla" when they were breakdancing because he was the only white member of the group. He mixed that with the dance move "The Ice" to get Vanilla Ice when he became a street performer. He had his own group called The Vanilla Ice Posse, and it was around that time that he wrote his hit song. He wrote "Ice Ice Baby" when he was only 16 years old, but it was actually a dare that got his hit song out there. He was at a local mall with friends when they dared him to perform at an open mic. 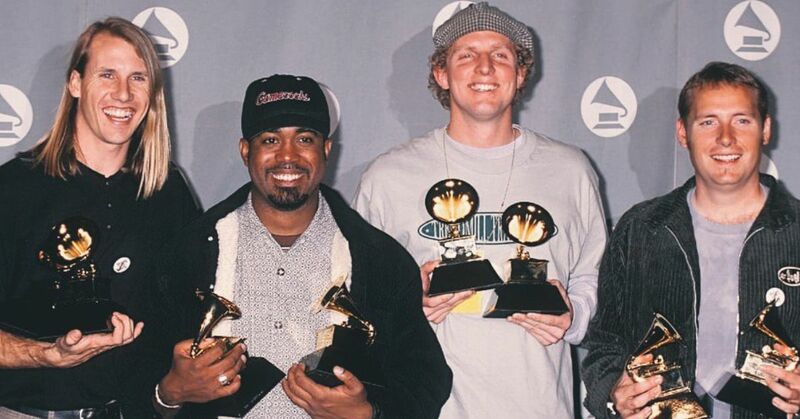 He won over the crowd and managed to get a regular gig out of it, which ended up leading to him being discovered and sent on tour with N.W.A., Public Enemy, and even MC Hammer. 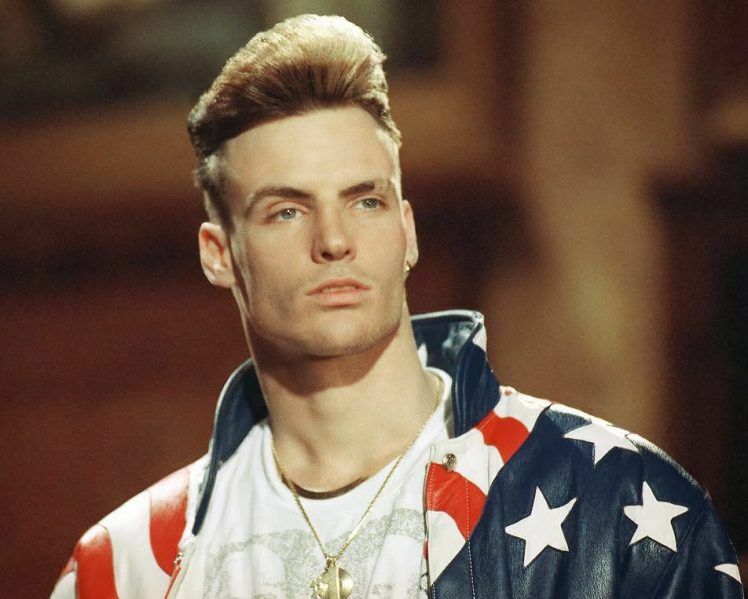 It was in 1987 that Vanilla Ice was involved in a huge fight which ended up getting him stabbed five times. But it was after this that he recorded his first album. "Play that Funky Music" was supposed to be his lead single, with "Ice, Ice, Baby" as the B-side. 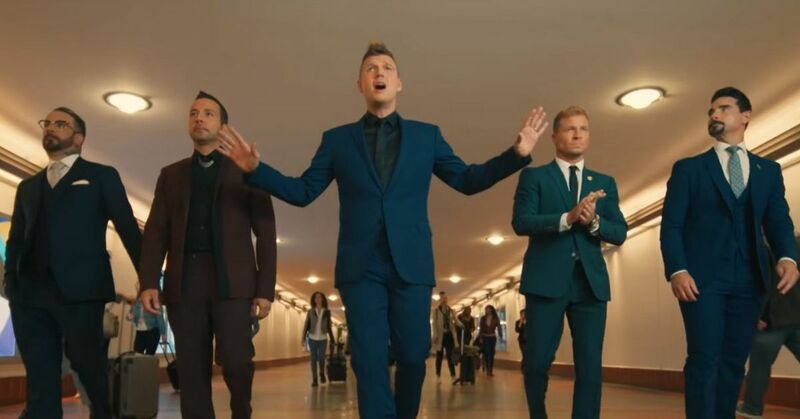 His lead single wasn't doing well, but when one radio station played the opposite side instead, they found that people absolutely went bananas for it. He became a huge sensation, but it all seemed to fade away pretty quickly. 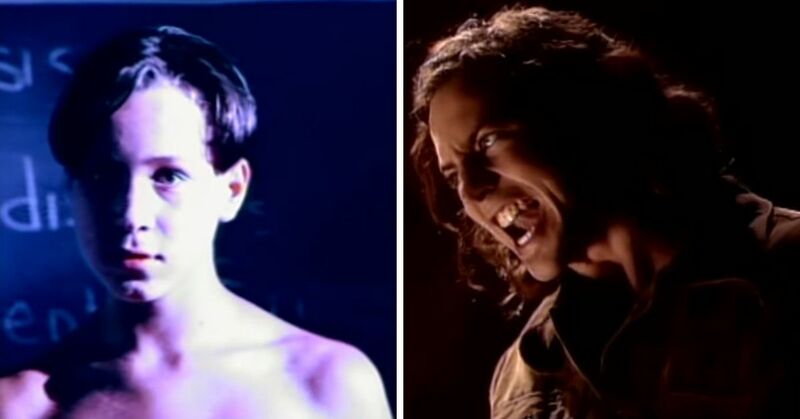 What happened to him, and where is he now? Van Winkle, as he goes by now, has had to pick himself back up after his career stalled and he became involved with a lot of drugs. He had many legal issues over the years as well, including illegal drag racing, threatening a homeless man with a gun, and assaulting his wife. More recently, he has pivoted into a different career. He began buying and flipping houses back in the 1990s, but has taken it to the next level. When his career hit a snag, he got more into the renovations and by 2010, he ended up with his own reality show to document his attempts. The show is actually still on the DIY Network, and is called The Vanilla Ice Project. He also has an interesting endorsement deal for lighting. He has the "Vanilla Ice Lighting Line." 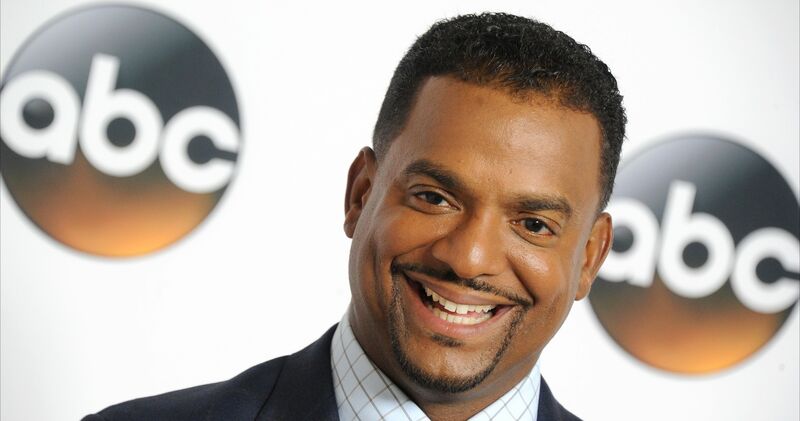 In the commercial he actually says the words "Lights, Lights, baby." No I am not kidding. While he has found a new career in renovations, he still has managed to get in trouble with the law from time to time. In 2015, he was arrested in connection with a burglary, which he claims was "blown out of proportion." He was accused of stealing furniture from his neighbors yard, totaling over $6,000. He claims he believed the furniture was trash. Apparently he was planning on buying the property but there was no contract in place. A plea deal was reached over the so-called misunderstanding which will have Van Winkle performing 100 hours of community service for Habitat for Humanity and repaying the late homeowner's estate $1,300. Van Winkle has put this incident behind him and will continue making his renovation show. 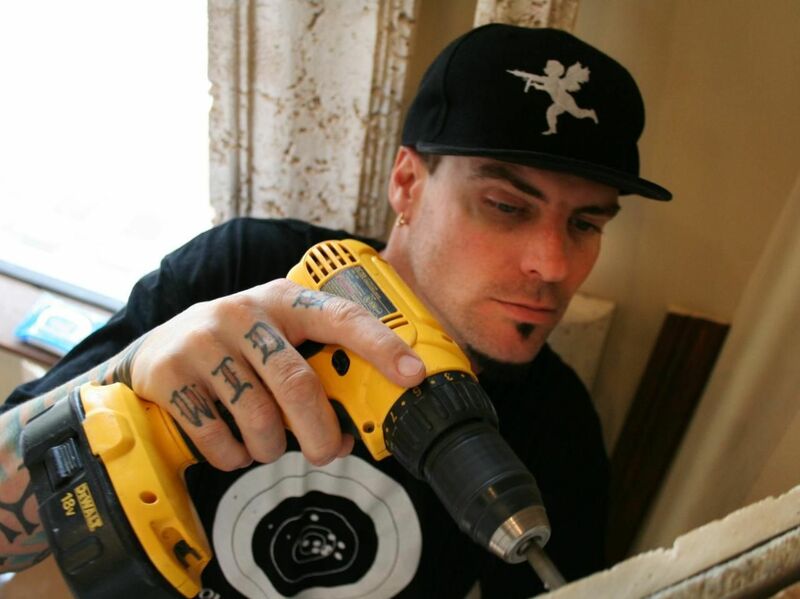 Hard to believe that Vanilla Ice is now a home repair specialist! Do you remember listening to his song on repeat when you were younger? Do you need a refresher?